Priced at $23,000 Beds: 0 Baths: 0 Sq. Feet: 11,804sq.ft. Lot Size: 11,804sq.ft. Priced at $1,450,000 Beds: 3 Baths: 3 Sq. Feet: 3,500sq.ft. Lot Size: 15,456sq.ft. Priced at $2,700,000 Beds: 10 Baths: 9 Sq. Feet: 30,492sq.ft. Lot Size: 30,492sq.ft. Priced at $150,000 Beds: 0 Baths: 0 Sq. Feet: 17,200sq.ft. Lot Size: 17,200sq.ft. Priced at $2,100,000 Beds: 5 Baths: 4 Sq. Feet: 2,700sq.ft. Lot Size: 2,700sq.ft. Priced at $1,500 Beds: 1 Baths: 1 Sq. Feet: 600sq.ft. Lot Size: 15,000sq.ft. Priced at $3,500,000 Lot Size: 467,007sq.ft. Priced at $675,000 Beds: 0 Baths: 0 Lot Size: 12,480sq.ft. Priced at $120,000 Beds: 2 Baths: 2 Sq. Feet: 1,500sq.ft. Lot Size: 143,748sq.ft. Priced at $275,000 Beds: 2 Baths: 2 Sq. Feet: 1,400sq.ft. Lot Size: 1,400sq.ft. Priced at $700,000 Beds: 3 Baths: 2 Sq. Feet: 2,620sq.ft. Lot Size: 18,867sq.ft. Priced at $124,000 Beds: 0 Baths: 0 Sq. Feet: 6,000sq.ft. Lot Size: 6,000sq.ft. Priced at $3,795,000 Beds: 4 Baths: 4 Lot Size: 69,696sq.ft. Priced at $150,000 Beds: 3 Baths: 2 Sq. Feet: 5,000sq.ft. Lot Size: 5,000sq.ft. Priced at $650,000 Beds: 0 Baths: 0 Lot Size: 11,795sq.ft. Priced at $1,400,000 Beds: 3 Baths: 3 Sq. Feet: 3,708sq.ft. Lot Size: 7,458sq.ft. Priced at $129,000 Beds: 1 Baths: 1 Sq. Feet: 1,400sq.ft. Lot Size: 130,680sq.ft. Priced at $795,000 Beds: 3 Baths: 4 Sq. Feet: 2,400sq.ft. Lot Size: 300,564sq.ft. Priced at $339,900 Beds: 1 Baths: 1 Sq. Feet: 1,100sq.ft. Lot Size: 1,100sq.ft. Priced at $175,000 Beds: 0 Baths: 0 Lot Size: 56,628sq.ft. Priced at $585,000 Beds: 2 Baths: 3 Sq. Feet: 1,326sq.ft. Lot Size: 10,589sq.ft. Priced at $1,582,500 Beds: 3 Baths: 3 Sq. Feet: 2,000sq.ft. Lot Size: 135,907sq.ft. Priced at $3,750,000 Beds: 6 Baths: 6 Sq. Feet: 6,000sq.ft. Lot Size: 95,832sq.ft. Priced at $3,950,000 Beds: 5 Baths: 7 Sq. Feet: 4,500sq.ft. Lot Size: 104,544sq.ft. Priced at $125,000 Beds: 0 Baths: 0 Sq. Feet: 43,560sq.ft. Lot Size: 43,560sq.ft. 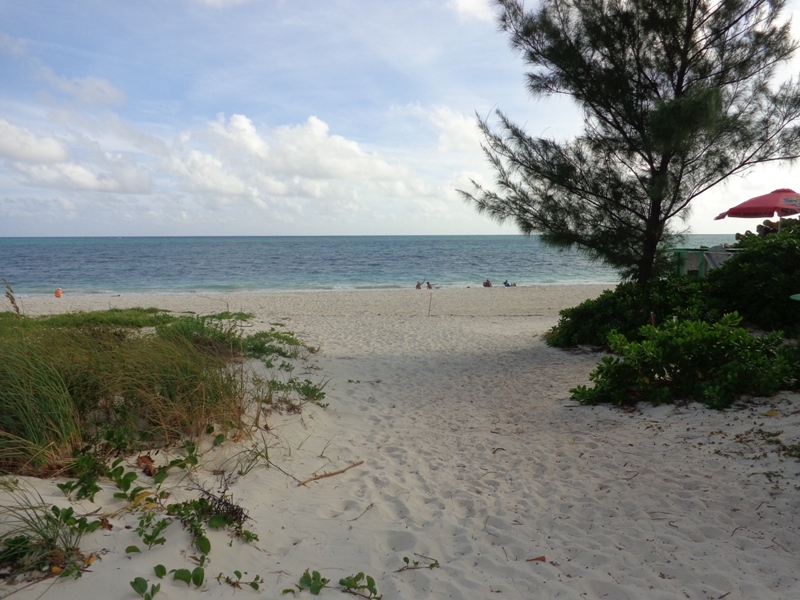 Priced at $55,000 Beds: 0 Baths: 0 Lot Size: 10,000sq.ft. Priced at $1,200,000 Beds: 4 Baths: 4 Sq. Feet: 3,758sq.ft. Lot Size: 28,000sq.ft. Priced at $897,000 Beds: 3 Baths: 2 Sq. Feet: 1,500sq.ft. Lot Size: 217,800sq.ft. Priced at $575,000 Beds: 2 Baths: 2 Sq. Feet: 1,350sq.ft. Lot Size: 12,000sq.ft. Priced at $225,000 Lot Size: 24,974sq.ft. Priced at $235,000 Beds: 4 Baths: 3 Sq. Feet: 2,213sq.ft. Lot Size: 4,501sq.ft. Priced at $749,000 Beds: 3 Baths: 3 Sq. Feet: 1,850sq.ft. Lot Size: 2,682sq.ft. Priced at $875,000 Beds: 5 Baths: 4 Sq. Feet: 3,845sq.ft. Lot Size: 20,710sq.ft. Priced at $1,295,000 Beds: 3 Baths: 2 Sq. Feet: 3,944sq.ft. Lot Size: 17,040sq.ft. Priced at $265,000 Beds: 2 Baths: 1 Sq. Feet: 900sq.ft. Lot Size: 900sq.ft. Priced at $1,995,000 Beds: 3 Baths: 3 Sq. Feet: 2,700sq.ft. Lot Size: 14,794sq.ft. Priced at $99,000 Beds: 0 Baths: 0 Lot Size: 18,512sq.ft. The data relating to real estate for sale/lease on this website comes in part from a cooperative data exchange program of the Bahamas Multiple Listing Service (MLS) in which these Brokers participate (BREA). The properties displayed may not be all of the properties in the Bahamas MLS database, or all of the properties listings with Brokers participating in the cooperative data exchange program. Properties listing by Brokers other than this Broker/Agent are marked with the IDX symbol, indicating an agreement to exchange property information. 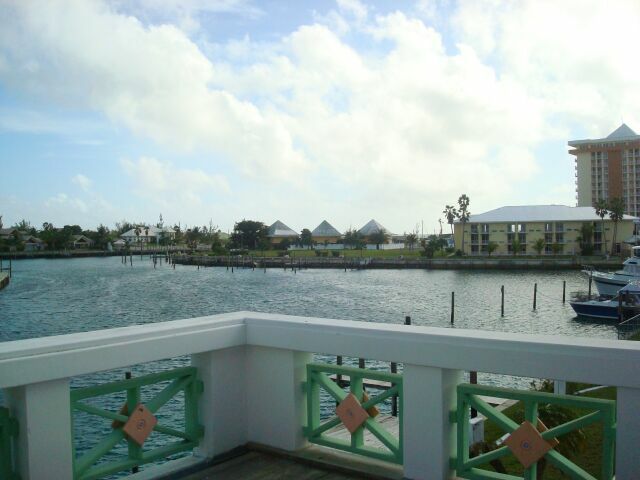 Detailed information about such properties are noted as Courtesy of: The Bahamas MLS. Information provided is thought to be reliable but is not guaranteed to be accurate. You are advised to verify facts that are important to you. No warranties, expressed or implied, are provided for the data herein, or for these use or interpretation by the user. This information is protected from unlawful duplication by copyright.